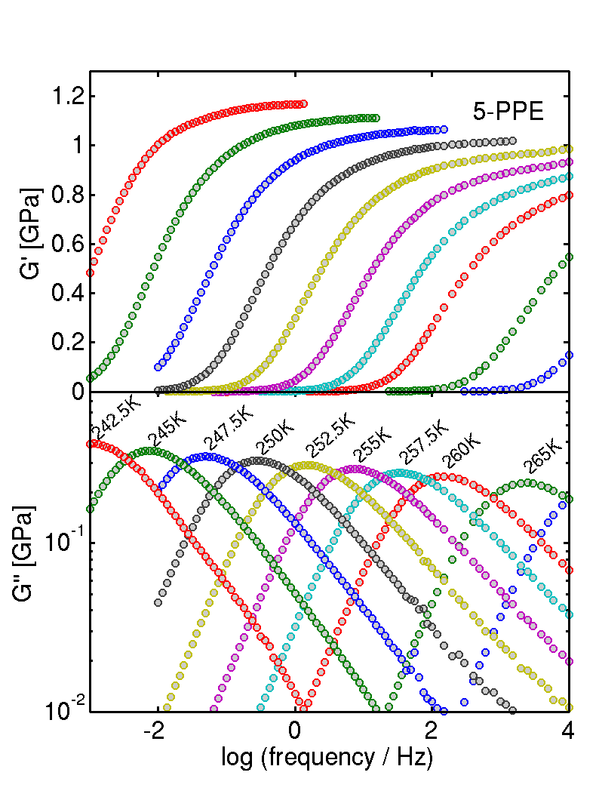 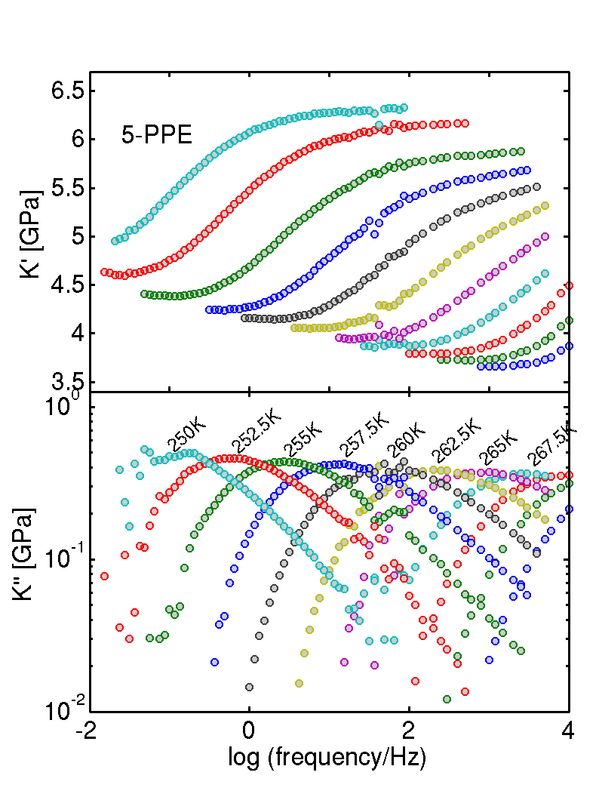 Tina Hecksher, Niels Boye Olsen, Keith A. Nelson, Jeppe C. Dyre, and Tage Christensen Mechanical spectra of glass-forming liquids. 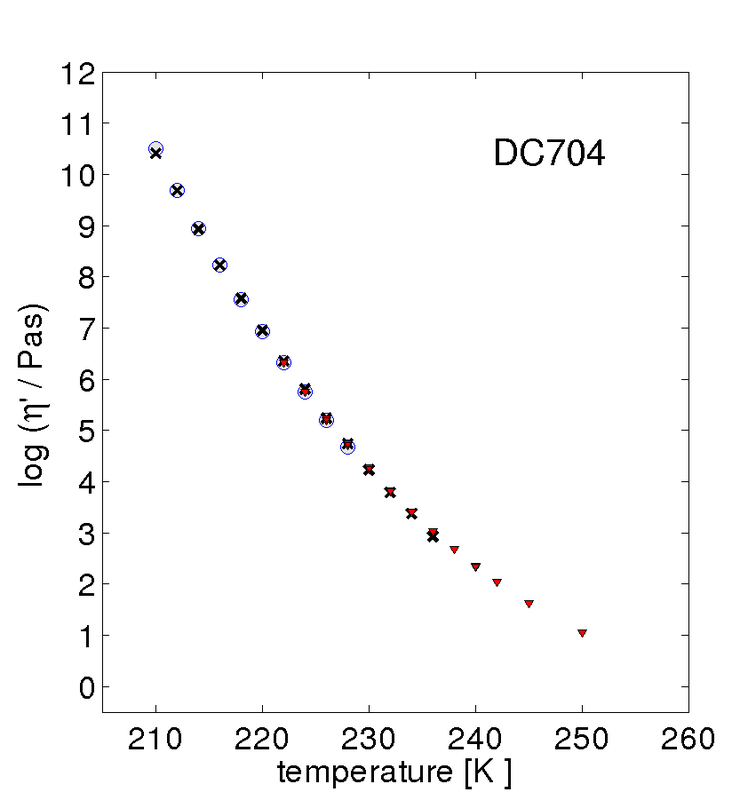 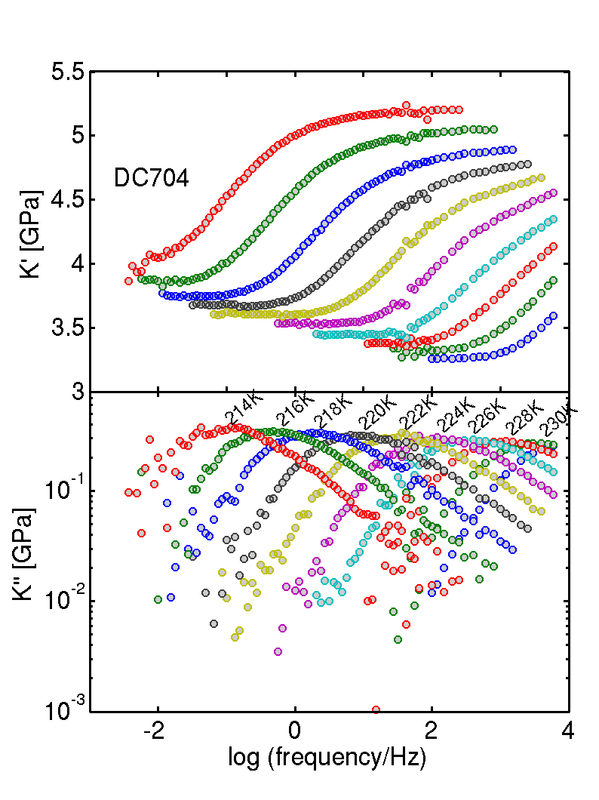 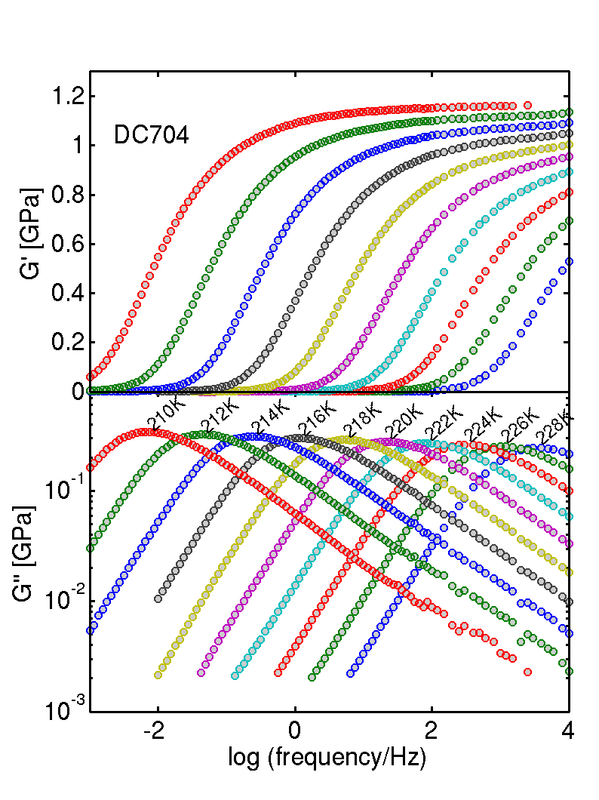 I. Low-frequency bulk and shear moduli of DC704 and 5-PPE measured by piezoceramic transducers. 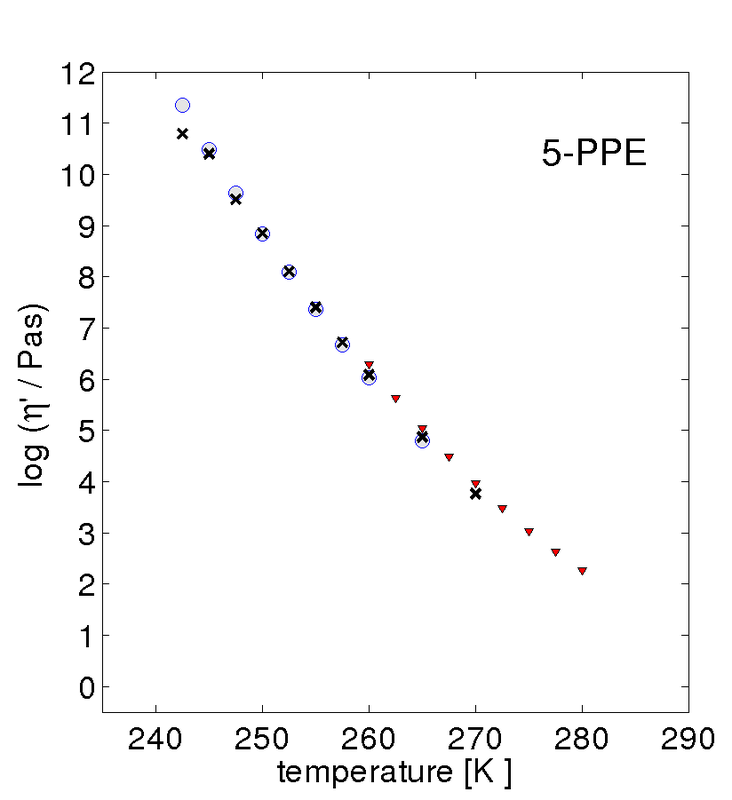 Journal of Chemical Physics, 138:12A543, 2013.